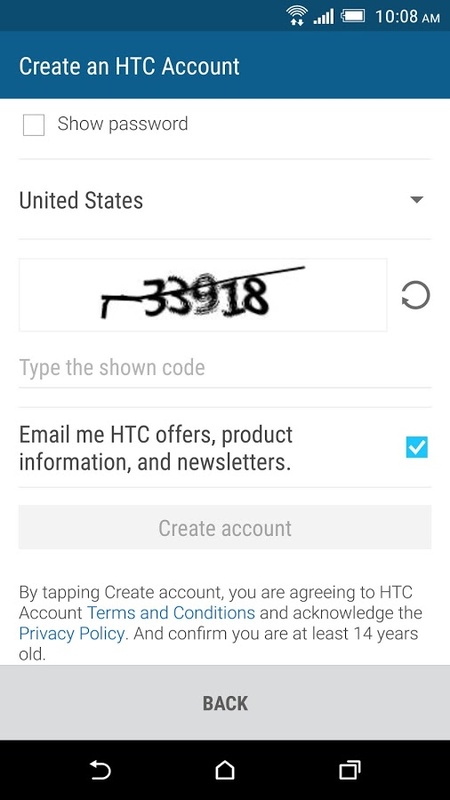 HTC ships its phones with a number of apps that you won't find anywhere else. 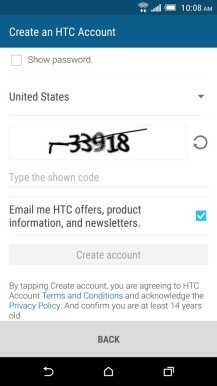 There's HTC Backup, which lets you copy some of your data onto HTC servers for safe keeping. HTC Print Studio offers a way to turn smartphone pictures into physical prints. 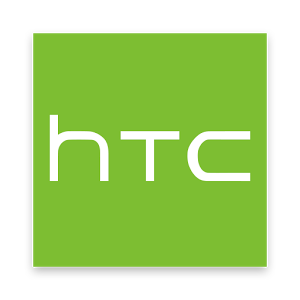 HTC Themes keeps your phone looking stylish and pretty. 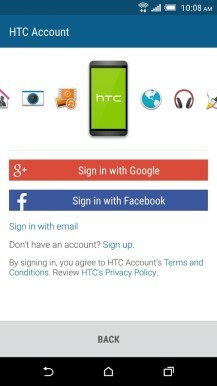 You can sign into all of these services using your HTC account. 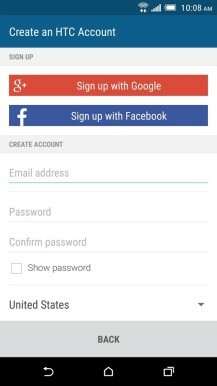 A background process keeps you signed into all of these apps, and today, that behind-the-scenes piece of software has made its way to the Play Store. This way HTC can keep it more easily up-to-date with bug fixes and the like. You can take a look at the app's page if you want, but if you don't already have this app installed, chances are you can't install it. Here's the link nonetheless.